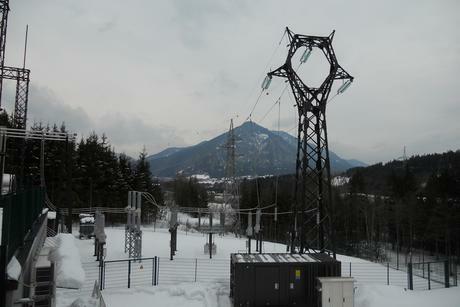 The new Greuth substation, which began operation at the same time as the interconnecting line on January 8 2013, is located in the municipality of Arnoldstein (Carinthia) to the east of the A2 Südautobahn, at 377.7 km, near the 220 kV Lienz-Obersielach line. 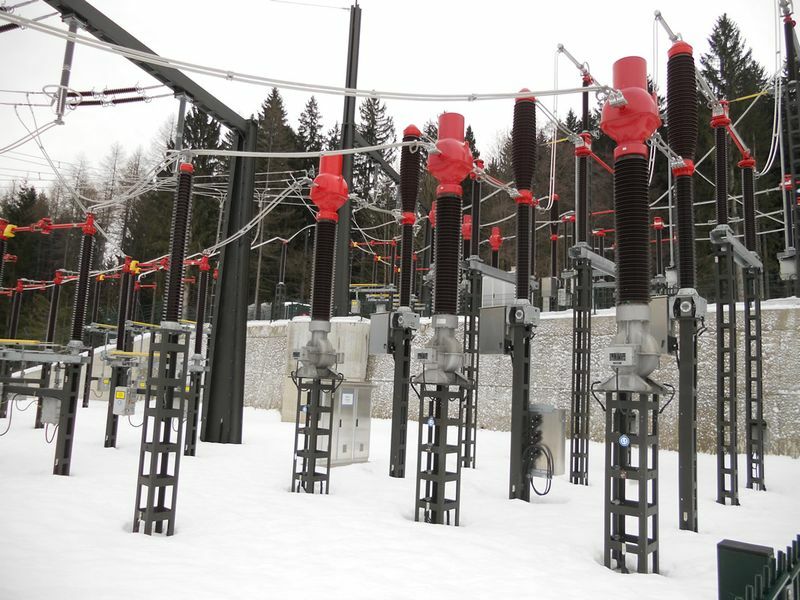 The Greuth substation connects the 132 kV Arnoldstein-Tarvisio line to the existing 220 kV Lienz-Obersielach line (system 266) through a PST (Phase Shifter Transformer) which transforms 220 kV to 132 kV. 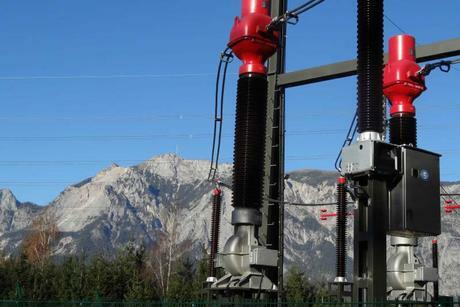 To make this connection it was necessary to build a new cable distribution tower to connect the Greuth substation to the Lienz-Obersielach line. 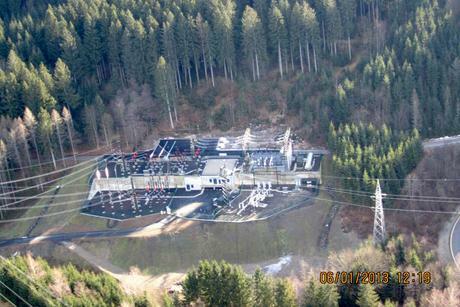 The substation is powered by two distribution cables of the 220 kV line (266° and 266C). 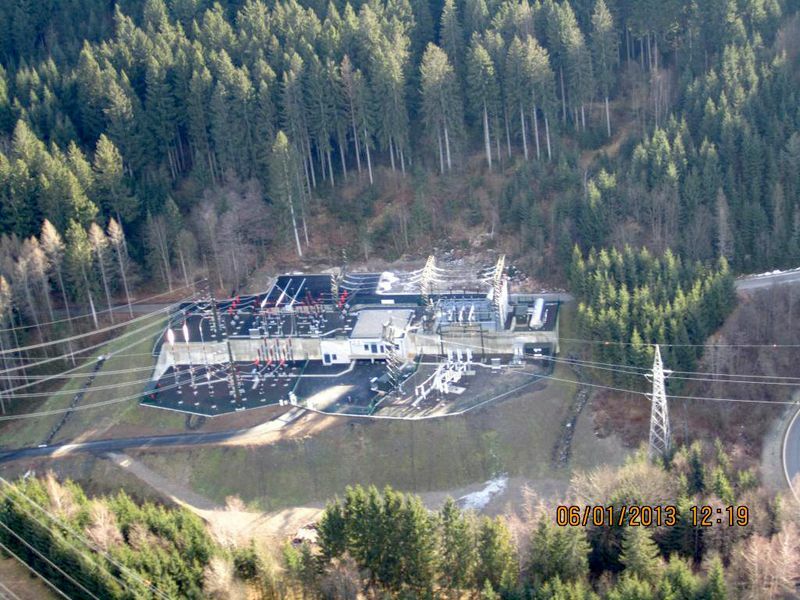 To detach the 220 kV ground bar in the substation, a bypass was set up on the 220 kV side. 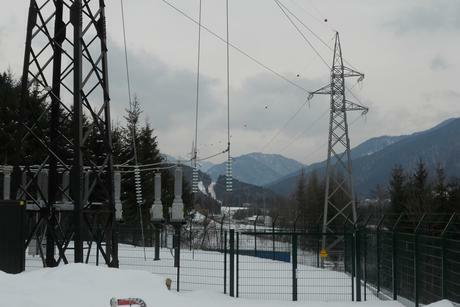 Leading out from the ground bar, a 220 kV distribution cable powers the transformer on the primary side. There is a 132 kV plant on the secondary side of the transformer. 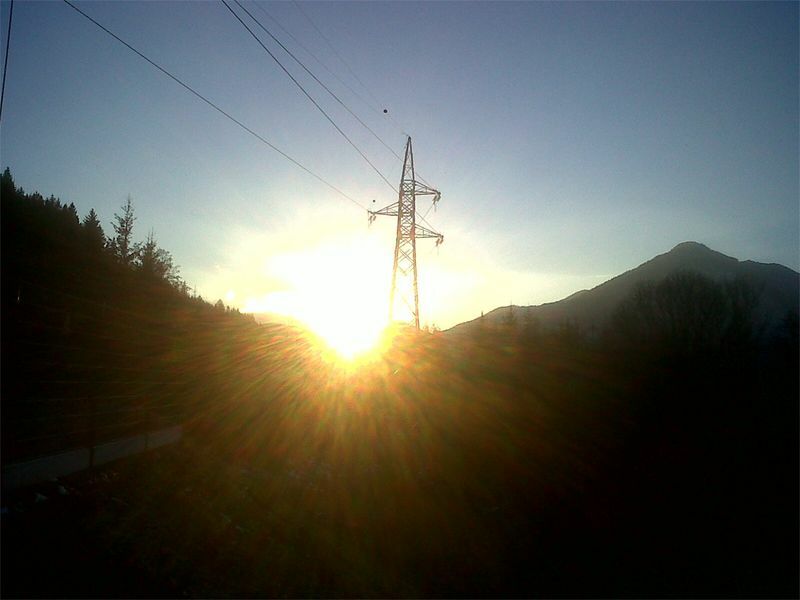 This distribution cable connects the transformer to the 132 kV line heading towards Italy. 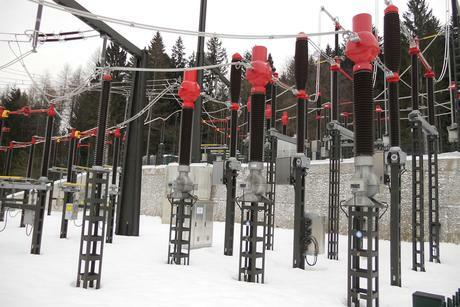 There is a 10 kV outlet on the tertiary side of the transformer for the auxiliary services of the substation. This is connected, passing through reactances, to the 10 kV distribution panel. The transformer for the auxiliary services is powered from this panel. All of the secondary equipment is located inside the Greuth facility, such as local controls, protections, meters, internal wiring, alarms, electrical panels for the auxiliary services, batteries, alternators and communication plants. 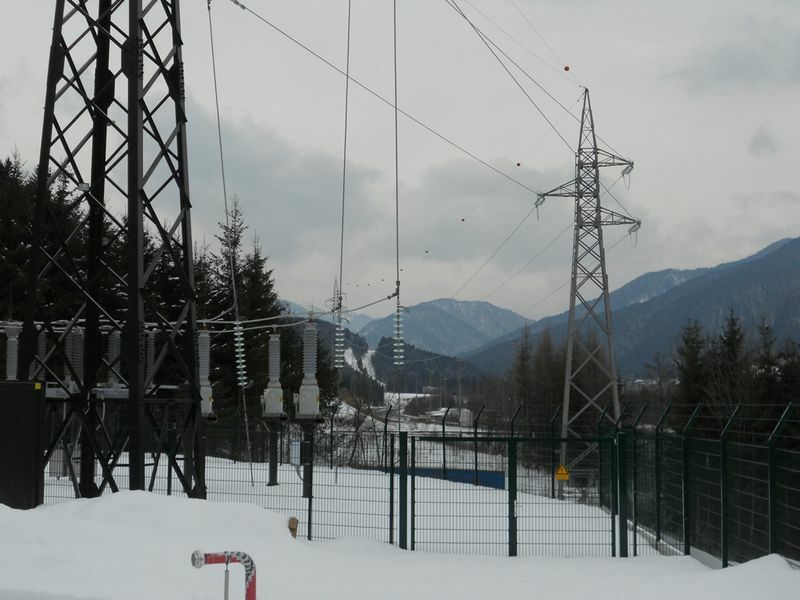 The 132 kV Arnoldstein-Tarvisio line that connects the Greuth substation to the Tarvisio substation, is the first private interconnecting line between two member states of the EU, authorised by the European Union. 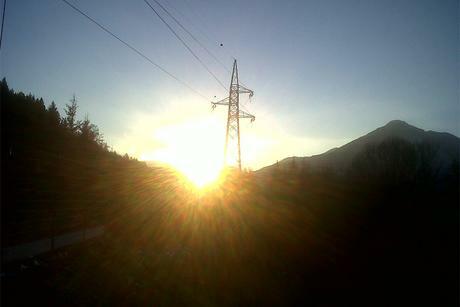 It is approximately 9.2 km long with 44 towers and a 'cat'-shaped utility pole in Greuth and one in Tarvisio. 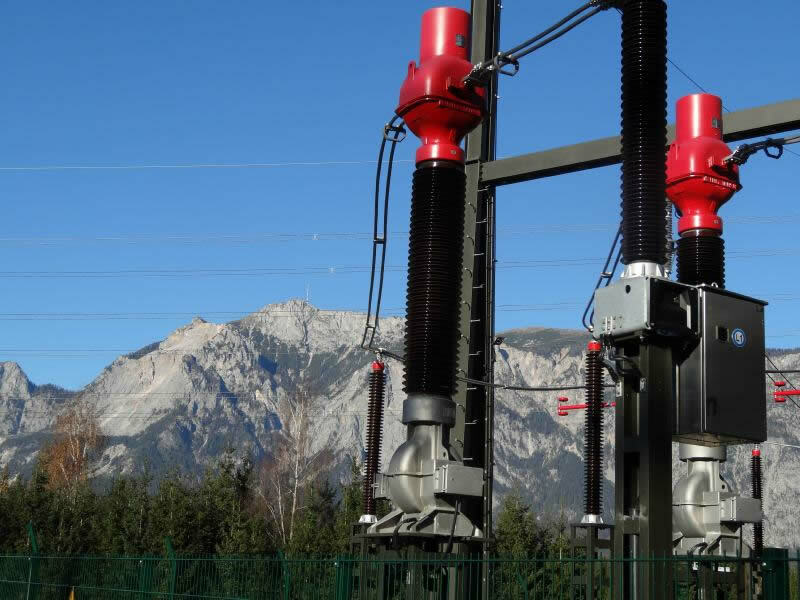 The towers are built with hot-galvanised steel spiral trellis and carry a system (three conductors) and a ground wire. 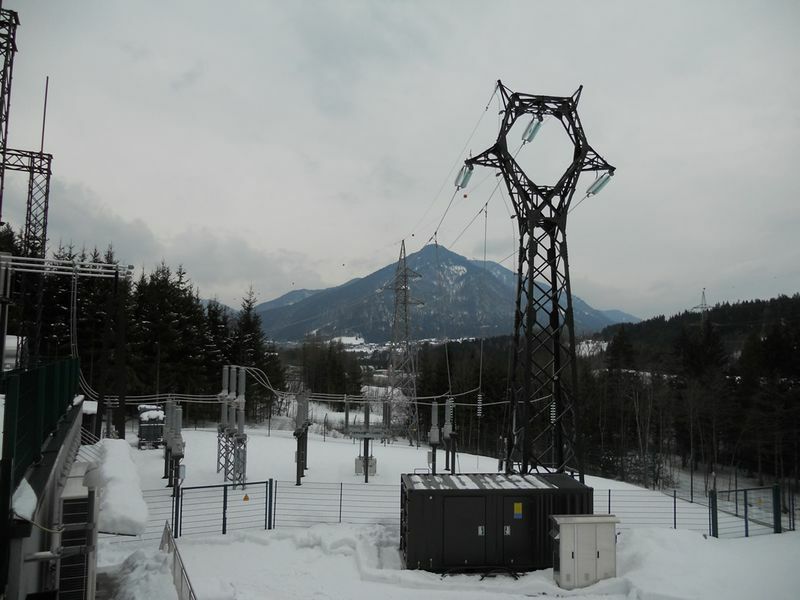 It is the first electrical power line in Austria with an orange signalling ball installed every thirty meters, for air traffic but also to provide active protection for birds.